Neurologist Nottingham and Derby | Strokes, head injuries, spinal cord, hemiplegia, Multpiple Sclerosis (MS), Parkinson's Disease, cerebral palsy, muscular dystrophy. We treat patients who suffer from a wide range of neurological conditions including strokes, head injuries, spinal cord injuries, hemiplegia, Multpiple Sclerosis (MS), Parkinson’s Disease, cerebral palsy and muscular dystrophy. Neurological conditions benefit from regular reviews to offer fresh ideas to ongoing maintanance and possible solutions to new problems you may encounter. Our aim is to give you back control and promote your independence. You will be throroughly assessed after which we will formulate a management plan to optimize your situation in consultation with your carers. This may include education, advice and possibly a short course of treatment. Often with neurological conditions, management can be over a prolonged period of time, so the consistency of one therapist who has knowledge of your condition can provide optimal results. Generally, fees are charged at £80 within a 5 mile radius of our Pride Park Clinic. Outside of this area, travel costs may be considered – please get in touch with us to confirm. 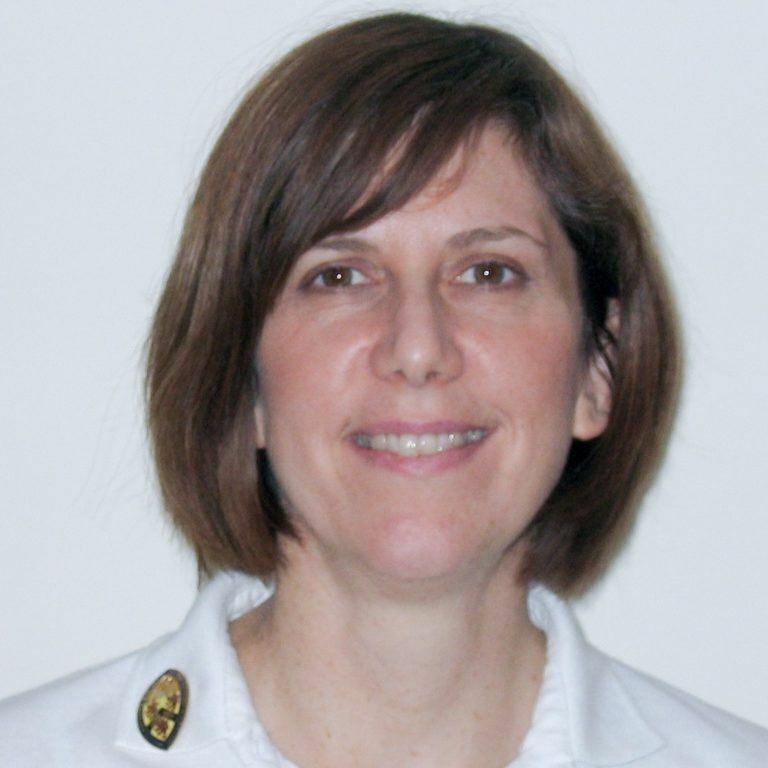 Melanie qualified as a Chartered Physiotherapist in 1990, graduating from the Queen Elizabeth hospital in Birmingham. She has over 15 years’ experience of working in the NHS, predominantly in the areas of neurology and elderly rehabilitation. She recently worked for 7 years as a specialist community physiotherapist in Derby, helping adults with neurological conditions rehabilitate to their maximum physical ability at home. She has continued updating her knowledge and skills on specific neurological courses such as Bobath and Movement Science and gained a Masters degree in Rehabilitation from the University of Nottingham in 2006. Melanie started working as a private physiotherapist in 2008, to offer people with long-term neurological conditions, direct and immediate access to a local and highly experienced physiotherapist. Delays in receiving physiotherapy can have a significant effect on recovering movement or mobility, whether you are having a relapse from Multiple Sclerosis or have recently been discharged from hospital after suffering a stroke. Melanie can offer a range of options to help you reach your full potential, such as an in-depth assessment to review your needs, a course of treatment, or a review of your exercise or fitness programme.